Frank Underground is the cellar cocktail bar of restaurant Frank (American-style bistro). 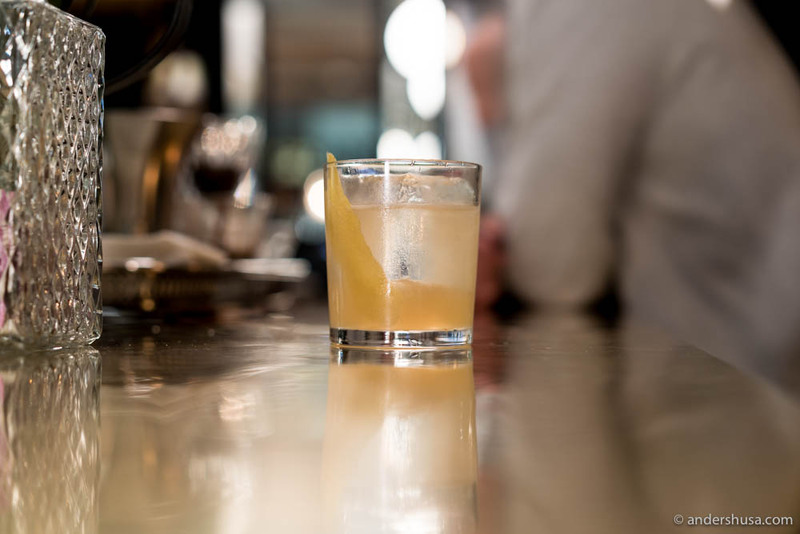 Owner Priit Juurmann (aka DJ P.Julm) has ambitions of a place on the World’s 50 Best Bars-list with this classic drinks concept. Try the Grumpy Old Man and Munich Mule. 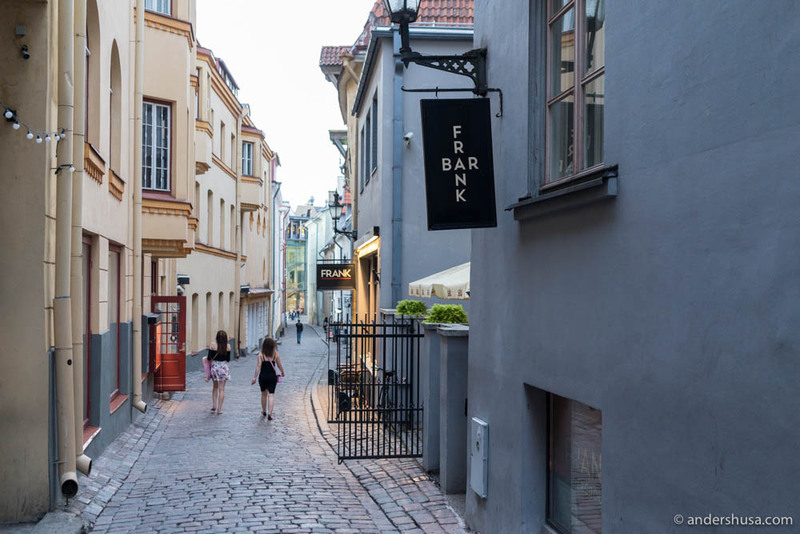 Looking for more great spots for food and drinks in the Estonian capital? Check out my foodie map of Tallinn.